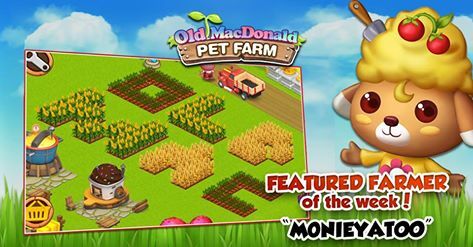 Today we’re featuring one of Old Macdonald Pet Farm‘s avid players: Monieyatoo! That’s some pretty out-of-this-world crop-work he’s got there. Hopefully no cattle was mutilated in the process. We’re also pleased to let you guys know some good news. You asked for more alternative ways to earn Gems and we listened. Starting today, you can now obtain Gems by watching short video ads. Start watching those clips so you can finally get that upgrade you’re saving up for! Bring color to your playlists like with Pretty Music Player! Browse and search music library with a stylish interface. Then organize your favorite tunes and create custom playlists to match your moods. Jam to your music while sporting a chic and trendy design! Light up the night with Pretty Flashlight! Pretty Flashlight is a simple flashlight app with stylish themes make your light dazzle in the dark. Get it now! 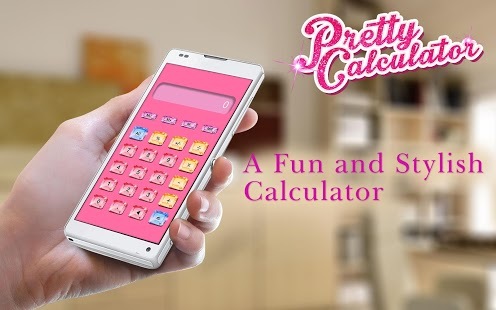 Solve problems in style with Pretty Calculator, the sassiest and coolest calculator is now on your mobile device! Add, subtract, divide and multiply while making math fun and stylish! Choose from four different themes: Floral, sparkly jewels, animal prints, and gradient red. Swipe the screen in any direction to change from one design to another! Solving math equations will never be boring! Download Pretty Calculator now, FREE! Old Macdonald Pet Farm is holding week-long promos to celebrate the Full Moon Festival! During the event, players can bake three types of Mooncake via the Bread Oven. 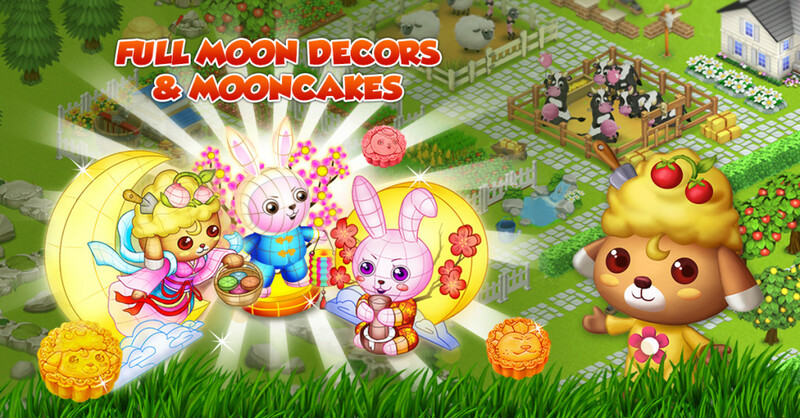 All players will also get 100 free gems, and players level 7 and above will receive 10 free Mooncakes. A 50% bonus on all in-app currency purchases is also in effect. Decorate your farm and bask in the calm glow of the full moon! Get Old Macdonald Pet Farm now, FREE!